A Civil Rights Group has moved the Delhi High court against the recent guidelines issued by the government for admission of children in nursery class in private-aided and un-aided schools. Appearing on behalf of the parents and Social Jurist, lawyer Ashok Agrawal contended that the guidelines issued by Delhi government on December 15 and by Union HRD ministry on November 11 were contrary to the Right to Education Act and, therefore, violated the fundamental rights of a child. The PIL petitioner said Delhi government's guidelines give a free hand to the unaided and private schools to formulate their own nursery admission criteria. He further said the guidelines are contrary to the RTE Act and would lead to further commercialisation of education at the cost of hapless parents and students. Similar guidelines issued by the HRD ministry on November 11. 'Such kind of discrimination as suggested by the government is not acceptable to us as it defeats the very purpose of the Right to Education Act initiated by the government itself,' the petition said. The government cannot violate its own provisions and formulate another set of rules to favour some persons for commercial benefits, Mr Agrawal added. The PIL will come up for hearing on Wednesday. 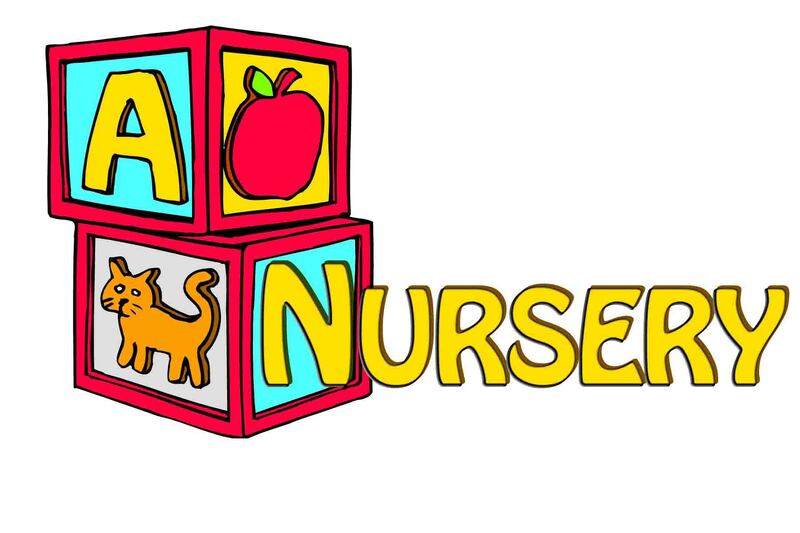 Online Nursery Admission year 2013 - 2014 Mumbai and Delhi Ncr. In Order to Receive Latest News For School 4 My Kid Online School Admission Portal." I really appreciate you creativity here thanks for the good insight quite informative. I admire the way you brought out the general essence of your topic. Good work i really like this valueable post. A Criminal Complaint is filed in the Court of CJM. CJM takes cognizance and transfers the case to JM for enquiry and trial. Magistrate examines the Complainant on oath. Thereafter no other witness is tendered. Complainant submits that he will prove his case through documentary evidence.Magistrate rejects the Complaint.. Is Magistrate's power to dismiss a criminal complaint in such situation is absolute and legal? Revision filed. Revision Court also rejects the Revision. What is the next available remedy?